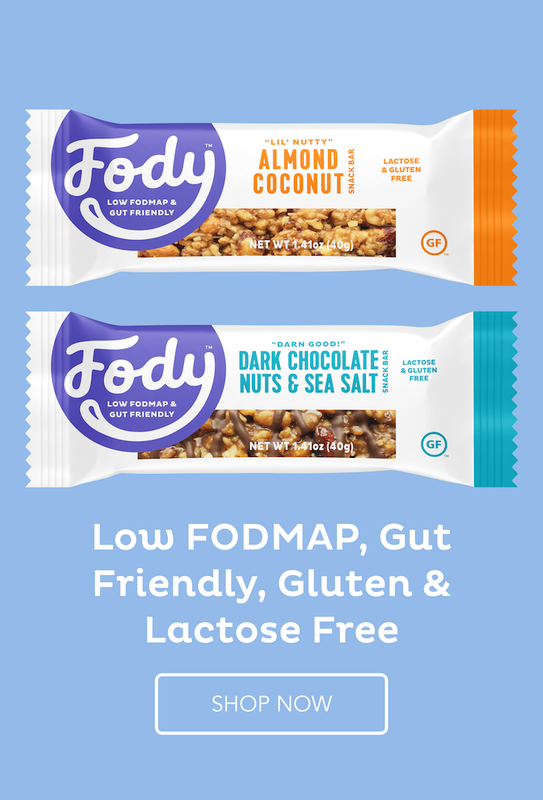 Need a quick and easy meal? 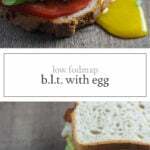 This Low FODMAP BLT with Egg is your ticket! Delicious and gluten-free, this sandwich recipe is one of my go-to’s: breakfast, lunch or dinner! Look that yolk, tho! Nom, nom, nom! 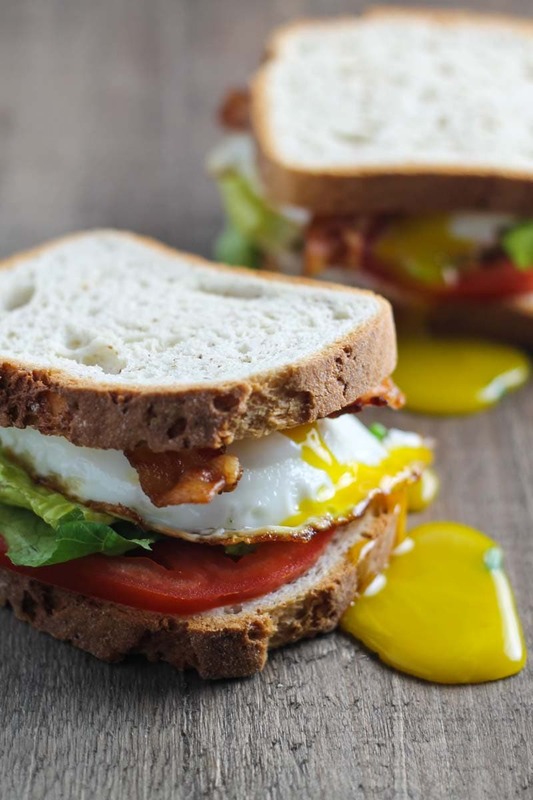 I think the yolk makes this BLT, but if you’re not a runny egg fan *gasp* (just kidding, I still love ya!) you can totally omit it for a delicious and gluten-free Low FODMAP BLT. 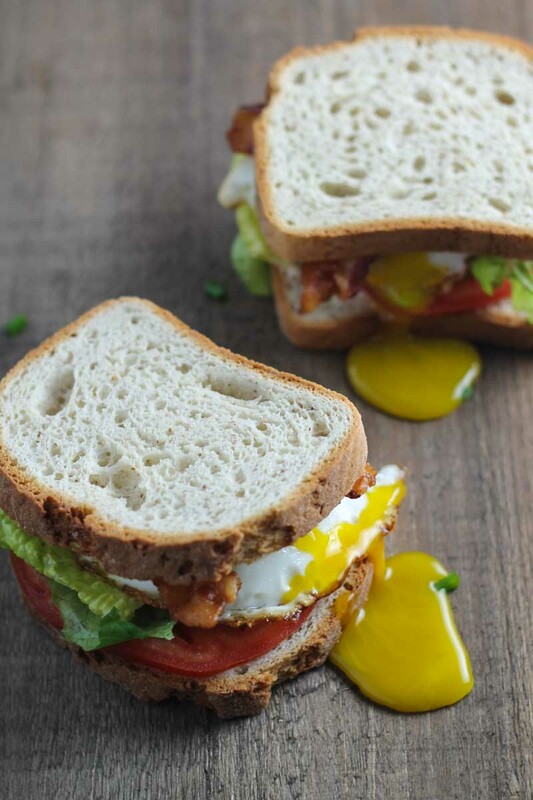 Delicious and gluten-free, this Low Fodmap BLT with Egg will quickly become a go-to, easy breakfast, lunch or dinner! Heat oil in a small skillet over medium heat. Once hot, add egg and cover cooking until the desired level of doneness. Remove and set aside. Spread mayonnaise on each slice of toasted bread. Top with cooked egg, bacon, tomato, and romaine. Slice in half and serve.